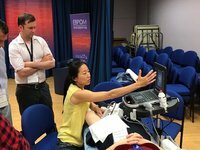 A successful couple of days teaching blocks for enhanced recovery at EBPOM this year (July 4th and 6th). Faculty from LSORA, and friends came along to teach. Delegates from all over the world, attending this well regarded enhanced recovery conference were offered the opportunity to improve their knowledge of regional anaesthesia for enhanced recovery. The trans-muscular quadratus lumborum block (or tequila block) was a particular highlight, with it's potential to give great analgesia for abdominal procedures. 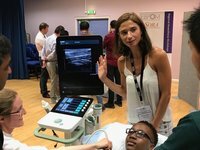 For more, check out the latest LSORA video on this. 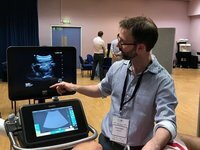 Looking forward to our next big course this Christmas at the RCOA.